The Department of Public Health Practices counts on twenty-three (23) professors devoted to teaching, research, and university extension, and bearing the most distinct performance in Social Sciences, Law, Economics, Sanitary Education, Nursing, Pharmaceutical Sciences, Medical Sciences, Veterinary Medicine, Dentistry, Pedagogy, and Social Services. 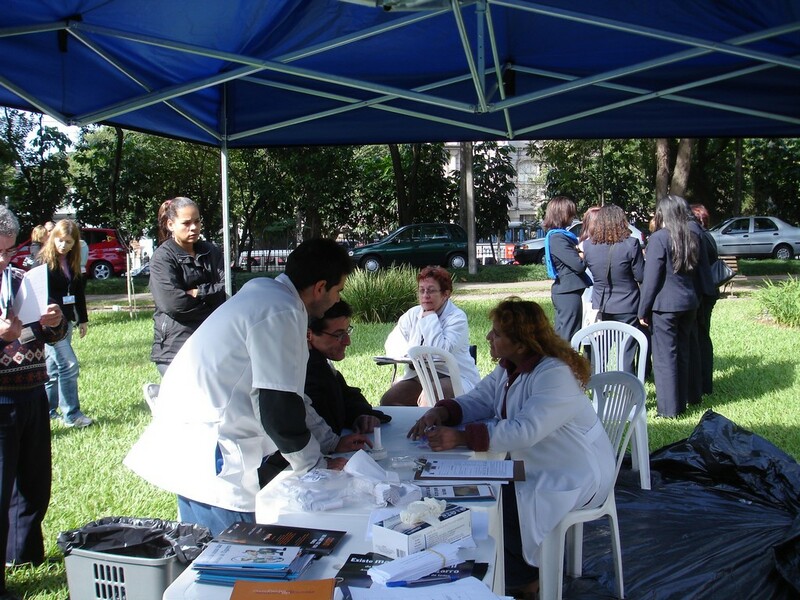 With the purpose of guiding and underpinning the Brazilian health public policies, the professionals of the Department are constantly working and innovating in order to be able to serve the community in general with the results accomplished. Furthermore, the Department keeps partnerships and agreements with universities of other cities, states, and other countries.